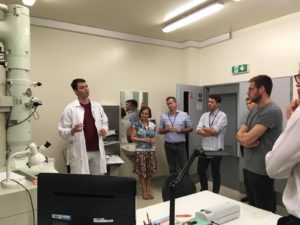 Consortium partners of the EU funded project sco2-flex met at the Řež Research Centre in Prague on the 18th and 19th of September. The purpose was to advance knowledge on sCO2 and materials necessary to meet EU objectives for highly flexible and efficient conventional power plants, while reducing greenhouse gas emissions, residue disposal and water consumption. 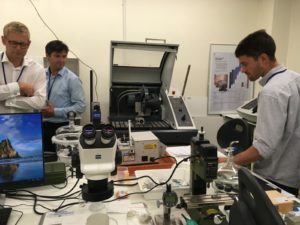 During the meeting the partners had the opportunity to see first hand the research facilities of Czque project partners UJV and CVR. 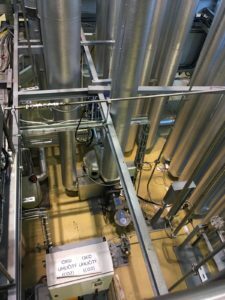 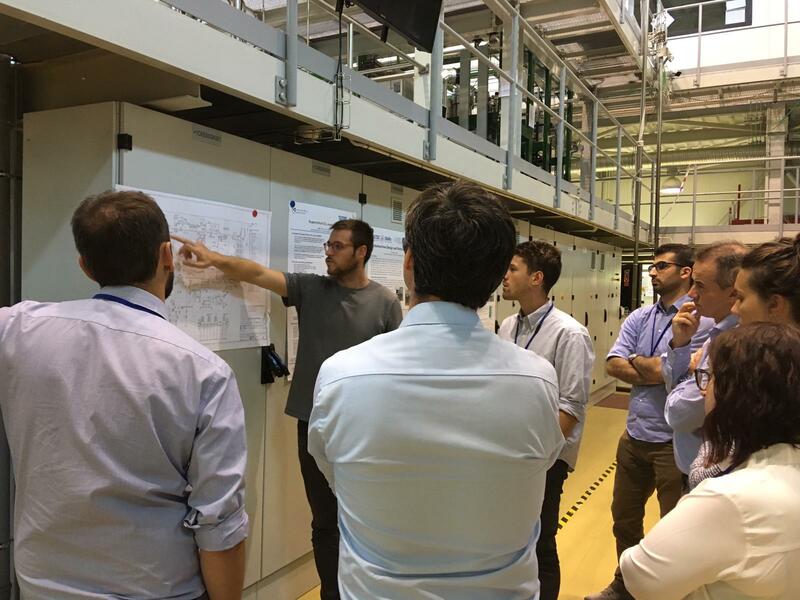 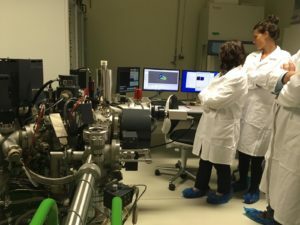 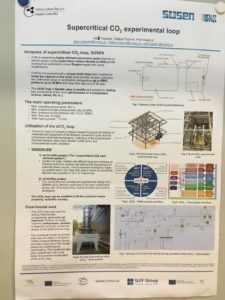 The consortium was shown the supercritical CO2 experimental loop initially developed under project SUSEN as well as the numerous instruments and facilities the research center uses for material research. 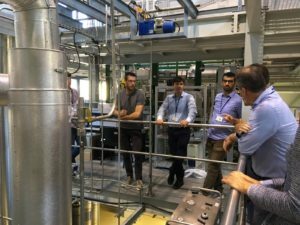 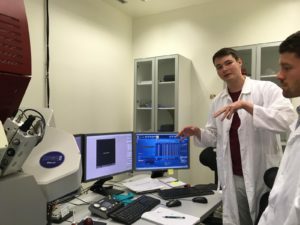 Indeed, the team at UJV is working hard to find the right material compounds necessary to fulfill the technical objectives of the sco2-flex project.